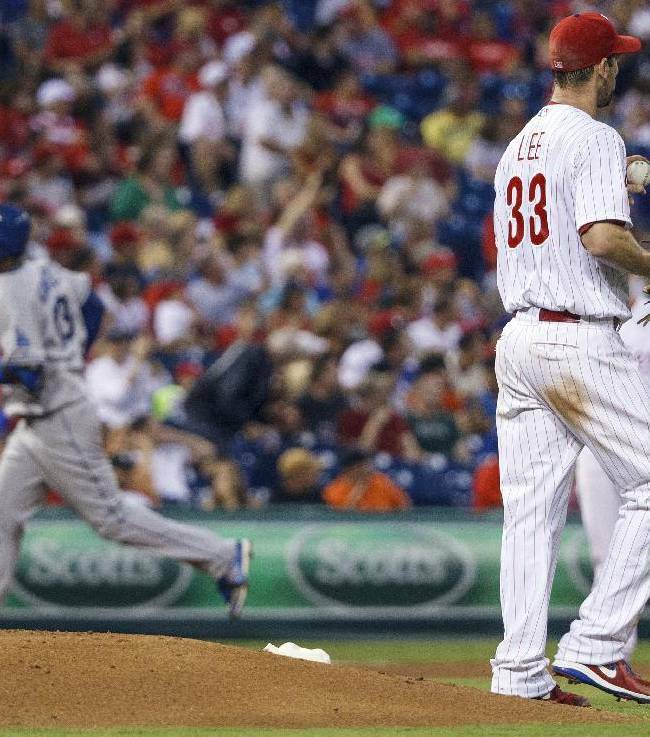 Postgame thoughts: Dodgers 4, Philadelphia Phillies 0. The Dodgers don’t need Cliff Lee. Would he give the Dodgers the best 1-2-3 combination in all of baseball? Yes. Would he make them a better team? Maybe, depending on the number of prospects the Phillies demand in return, which is usually quite high two weeks before the waiver trade deadline. But should a team that is adequately built for the present (see: 41-8 record since June 22), and needs all its elite prospects to maintain momentum through the future, trade for a guy like Cliff Lee? Probably not. And the fact that the Dodgers don’t need Lee, after watching what he did to them Friday, is just as strong a testament to their turnaround as any statistic we could insert here.